1. 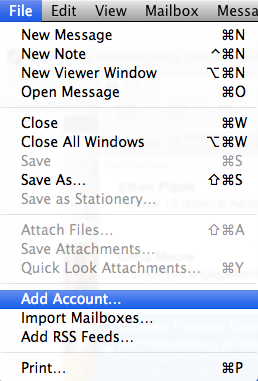 Start Mail by clicking on the Mail icon in your Applications folder. 3. Enter your name in the first box. 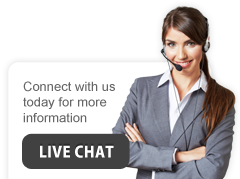 Then your e-mail address, user@yourdomain.com. Then your password which is your user by default. If you get a prompt to Verify Certificate, click on the Continue button. 4. 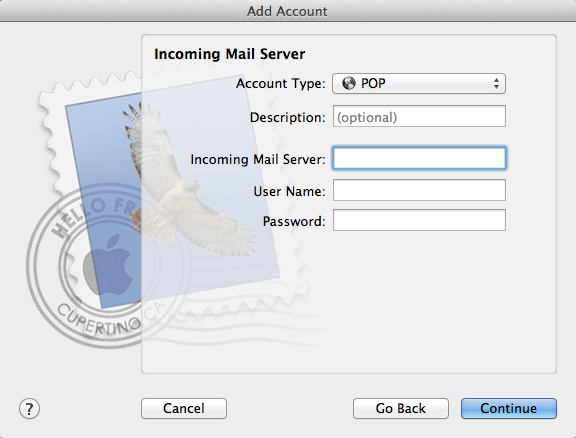 Incoming Mail Server | Account Type: POP (default). Description: Optional. 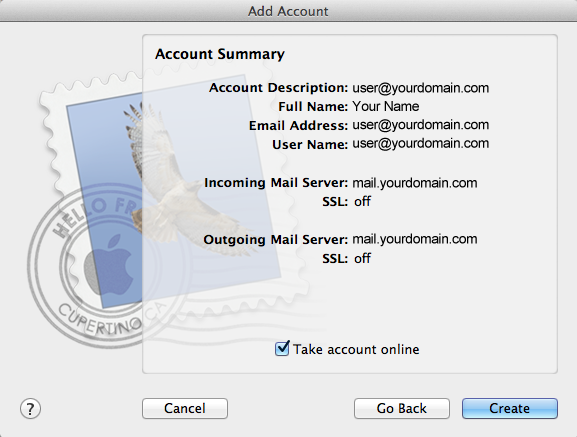 Incoming Mail Server: mail.yourdomain.com User Name: user@yourdomain.com Password: your user (default password). Continue button. 5. 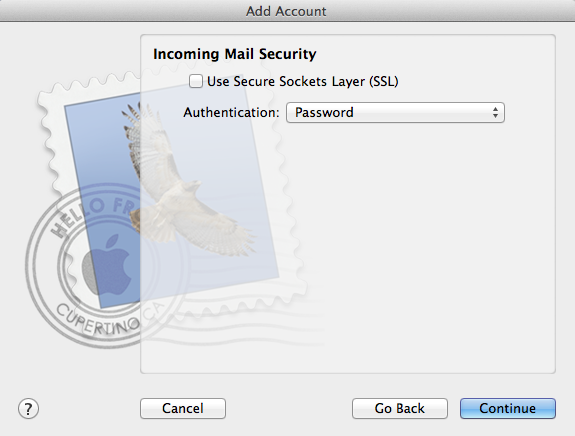 Incoming Mail Security | Authentication: Password (default). Continue button. 6. 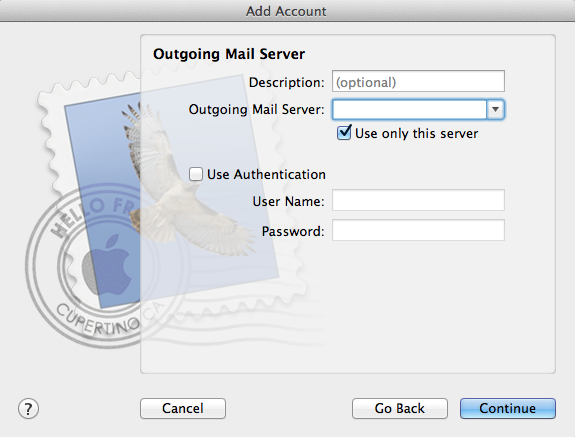 Outgoing Mail Server | Description: Optional Outgoing Mail Server: mail.yourdomain.com (checkmark Use Only This Server). Click Continue button. 7. Outgoing Mail Security | Authentication: None (default). Continue button. 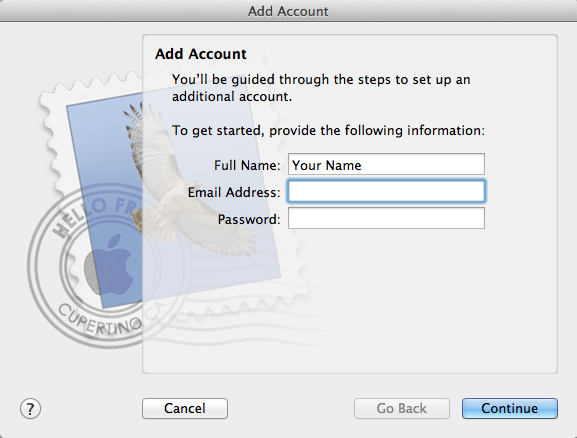 Verify the details entered are correct, if not you can click on Go Back and make any necessary changes. Click on Create. If there is a problem still - with the outgoing server, please contact your ISP provider.